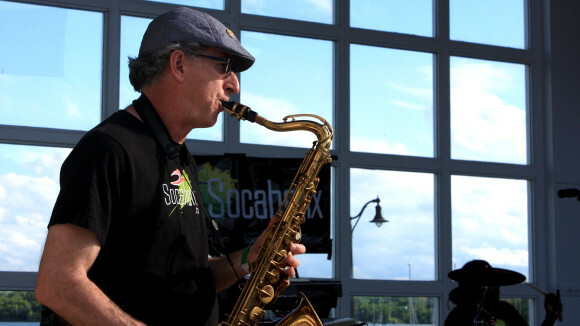 Scott Fultz is a versatile multi-instrumentalist who arrived in the Twin Cities area in 1985 to play guitar and saxophone with the soca band Shangoya. Over the years, Scott has played in many diverse musical settings that include jazz, latin, blues, avante guard and even an Elvis impersonator. Scott consider it both a privilege and an honor to have made music with people like Anthony Cox, Dave King, Bill Carrothers, Bruce Henry, Billy McLaughlin, Dean Granros, Phil Hey, Zacc Harris, Patrick Harison and many other of the great musicians who make the Twin Cities their home.